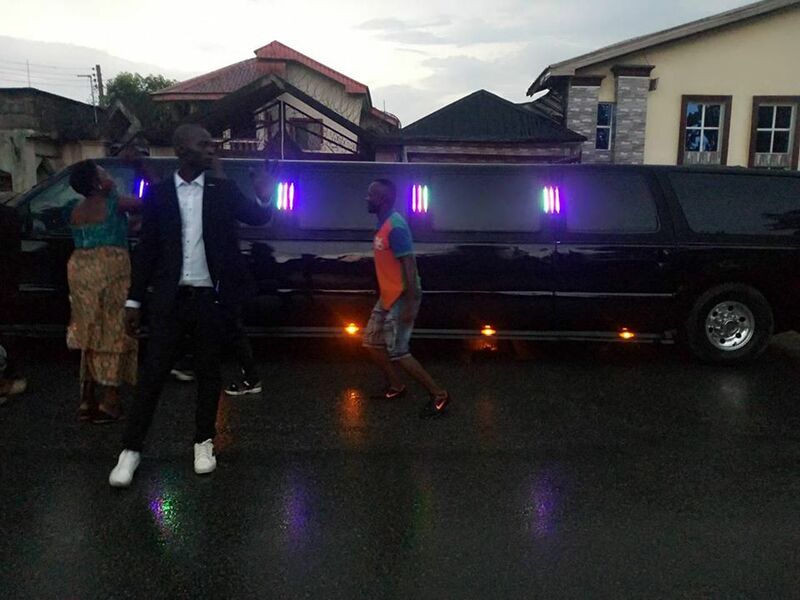 A Nigerian pastor shut down the streets of Aba, Abia state, while flaunting his newly acquired Hummer limousine few days ago. 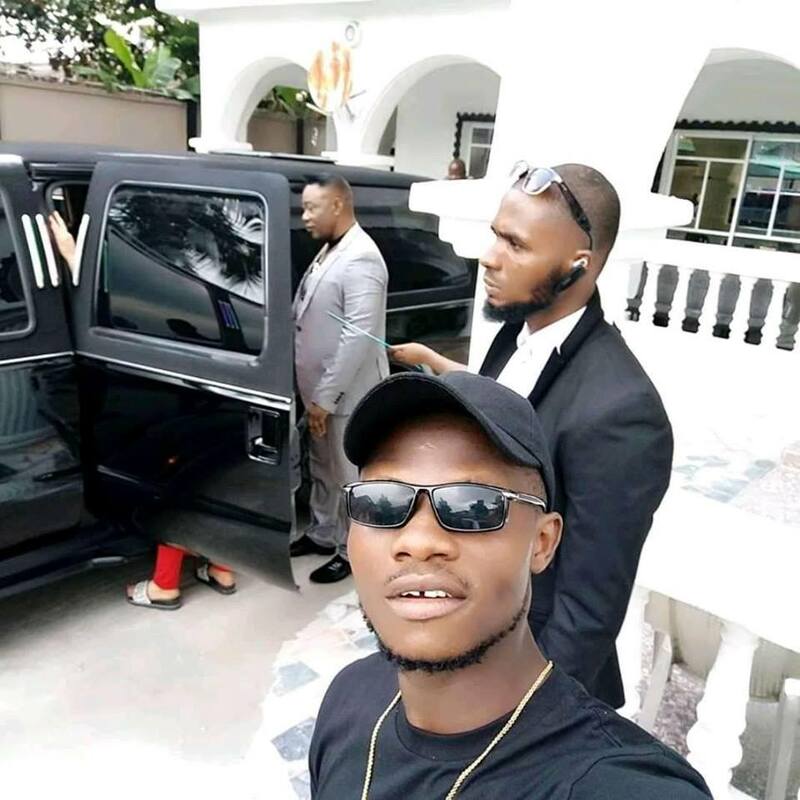 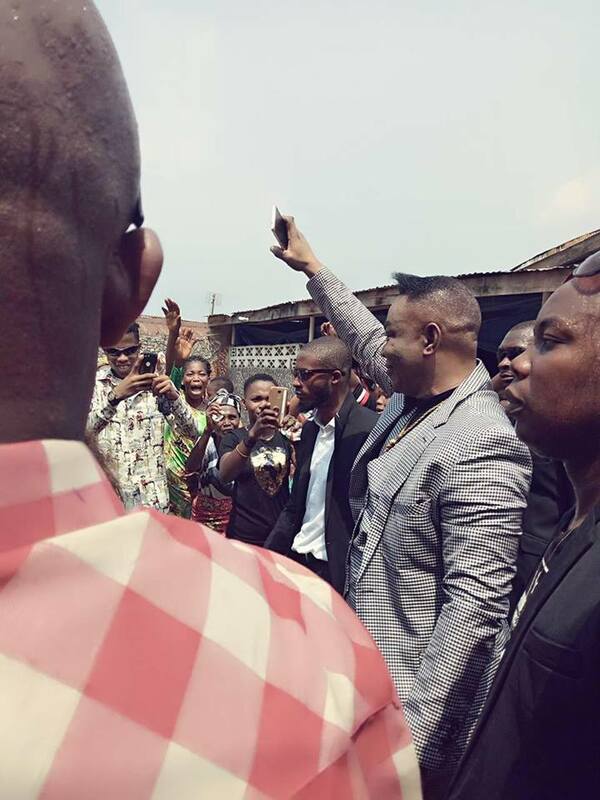 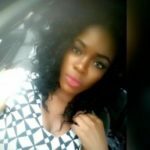 Popular Pastor, Dr. Intercessor Jehovah flaunts his third Hummer Limousine in Aba. 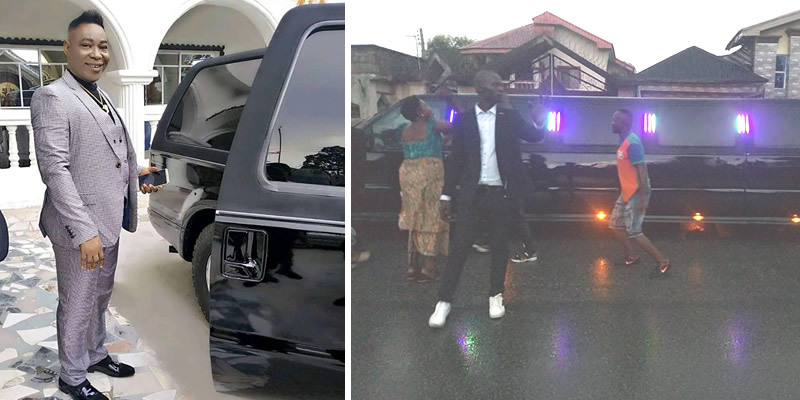 A Nigerian pastor shut down the streets of Aba, Abia state, while flaunting his newly acquired Hummer limousine few days ago.